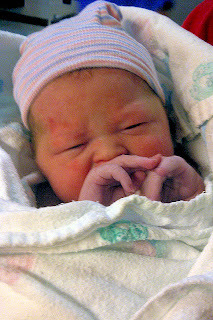 Elizabeth Reagan Anderson was born at 9:04pm, 9/21/2011. 7lbs 6oz, 19.5 inches. Congratulations to Drew and Jennifer Anderson. Journey has a cousin!